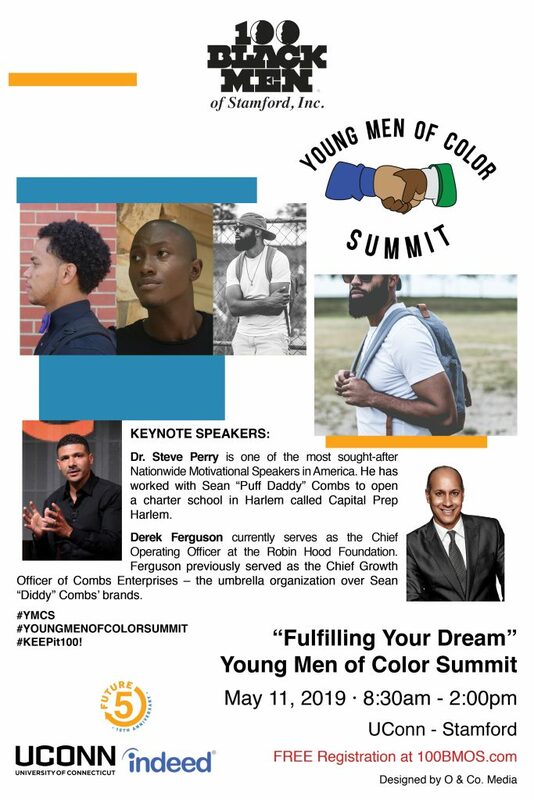 The 100 Black Men of Stamford offer numerous opportunities to engage with our middle and high school boys and girls in the lower Fairfield County area. We conduct our core programs in a group setting throughout the calendar year. We seek individuals that will act as role models to influence youth, community leaders, business partners, educators, co-sponsors, and others.